Share processes and data secure. 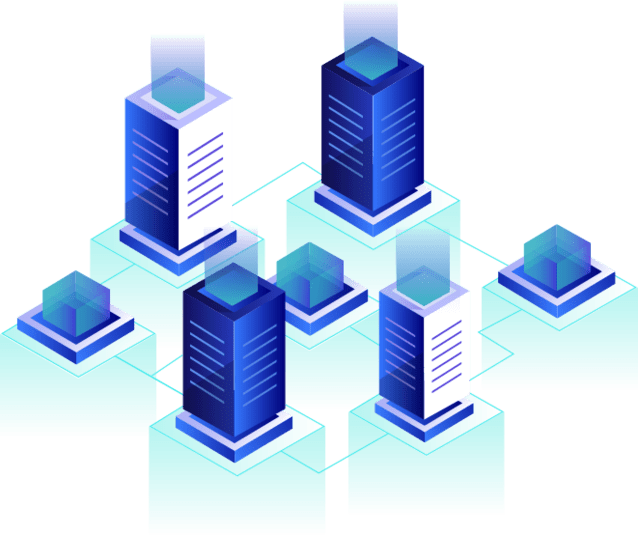 Fast and reliable hosting platform and scale based on your resources. Our customer care and support team are available online to help you. Get access to dedicated resource. Expand your workloads as your business grows Security protection: Website protection (virus and spam) Infrastructure protection.